Australia's future, and our future prosperity, are inevitably in Asia. For Australia, the 'geo' in geostrategic has been critical to both defining our place in the world, and to our economic prosperity. Over 20 years ago, former Prime Minister Paul Keating said 'Australia needs to seek its security in Asia rather than from Asia'. Today, as we reap the benefits of over 25 years of uninterrupted growth, in no small part due to our geographic position, we ought to consider how best to engage with ASEAN to ensure Australia’s prosperity and security over the next 25 years. It’s fair to say that ASEAN has exceeded the expectations of its founders, and become even more critical both economically and in terms of regional security. 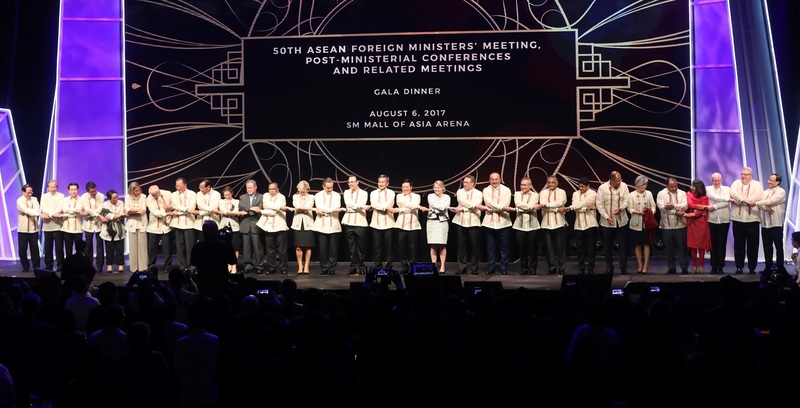 Singapore's Kishore Mahbubani rightly asserts that 'ASEAN’s success in strategic diplomacy over the past 50 years has been one of the most undersold stories of our time'.